When the Kepler space telescope hurtled into space in 2009, the answer to that question became a matter of when, not if. The telescope’s launch kicked off NASA’s first attempt to hunt for planets outside our solar system. It yielded the discoveries of more than 2,600 confirmed planets. 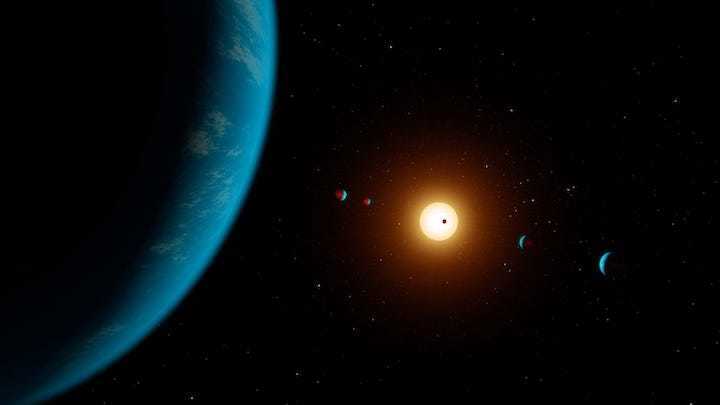 One, or even some, of those exoplanets might have the conditions needed to sustain life. 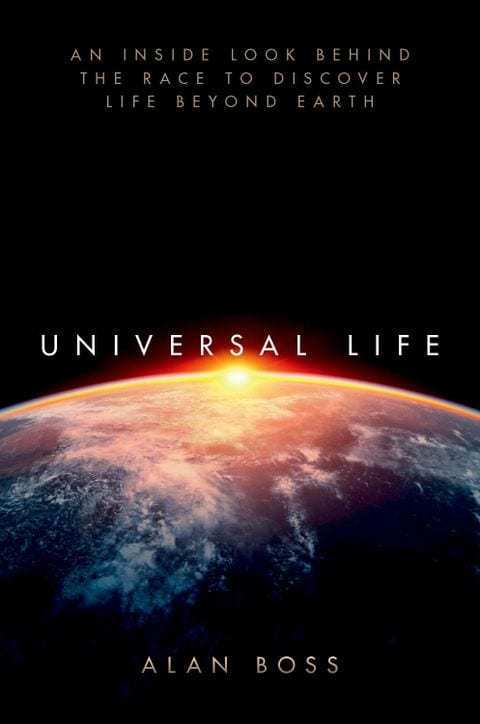 In his new book, “Universal Life: An Inside Look Behind the Race to Discover Life Beyond Earth,” astrophysicist Alan Boss gives the reader an up-close look at the Kepler project, its amazing journey and the search in the past two decades for Earthlike planets in our galaxy. Boss, an accomplished scientist at the Carnegie Institution for Science, has long contributed to NASA’s exoplanet exploration program (including as past chair of the executive committee of the program’s analysis group). In the book, he gives a comprehensive view of Kepler’s origins and contributions to our knowledge of possible life in the great beyond. These bite-sized segments make the fire hose of material accessible. So does his conversational tone. Reading the book is like sitting in the office with someone who’s eager to explain the ins and outs of the science and the program. Boss also has an upbeat take on what comes next thanks to Kepler. “We now know that Earthlike planets are universal, and we expect that life will be just as universal,” he says.